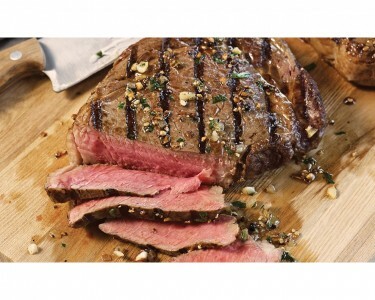 Nothing compares to the mild, Prime Rib flavor and exceptionally tender texture of Omaha Steaks incomparable Ribeye steaks. Cut from the very heart of Omaha's premium Prime Rib Roast you won’t find this quality anywhere else. Indulge your taste buds inthe most satisfying of steaks…with the perfect amount of marbling to ensure juicy perfection. Cut from the "eye" of our Prime Rib Roast, our Ribeyes are incredibly tender and juicy with the Prime Rib taste you hunger for!